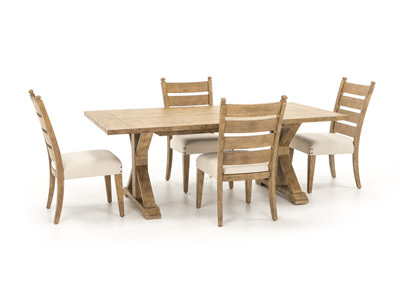 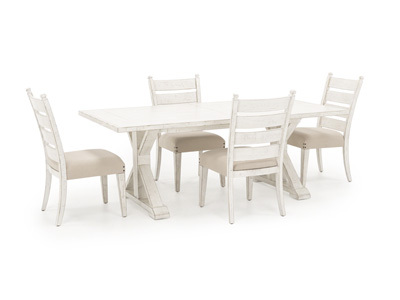 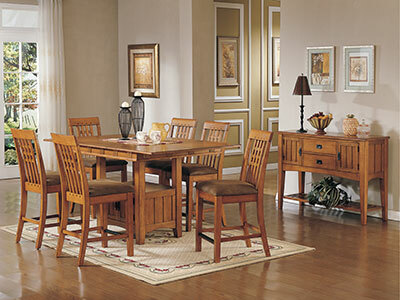 Make a fine impression in your dining room with our exclusive Bungalow dining collection. 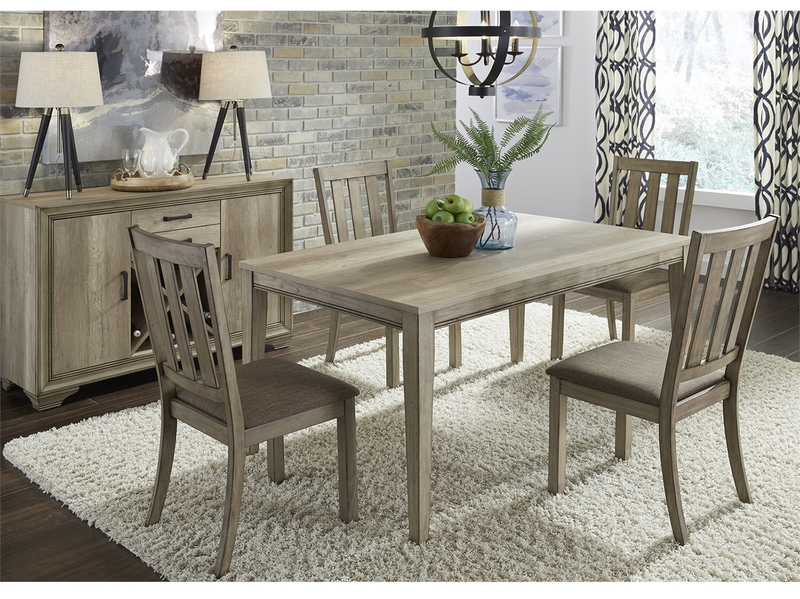 Drawing inspiration from Mission-style furniture, Bungalow from Direct Designs® boasts clean, straight lines and a rich oak finish. 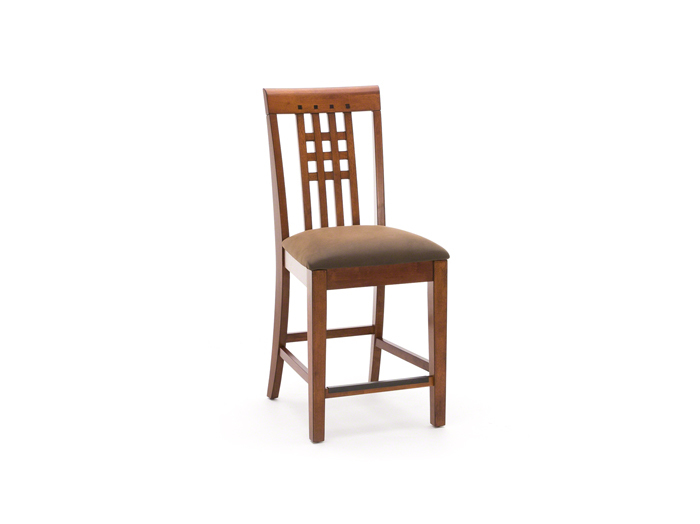 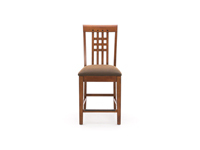 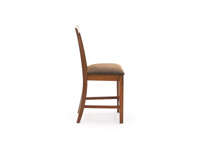 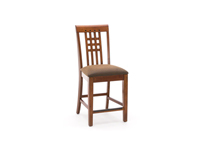 Slight windowpane detail adorns the chair's back while a microfiber padded seat keeps you comfortable. 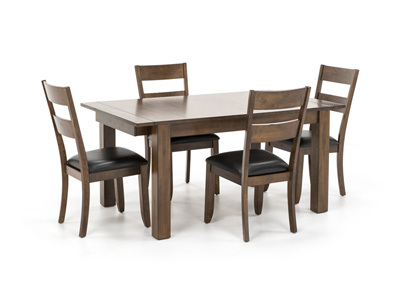 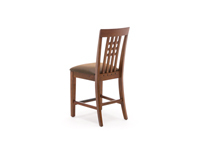 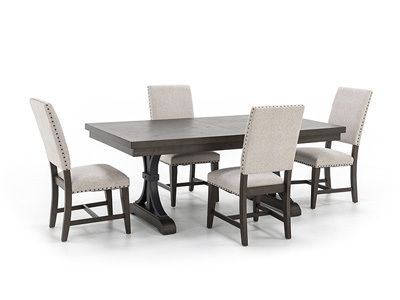 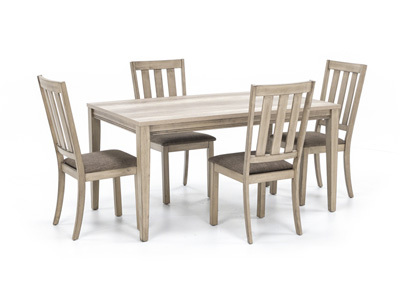 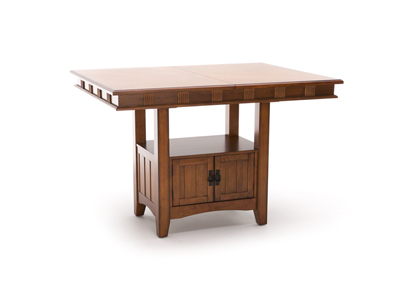 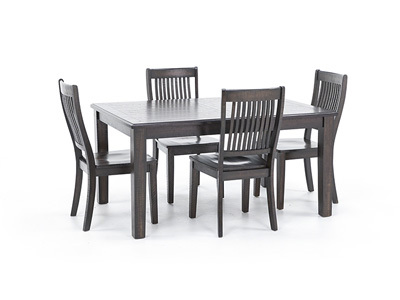 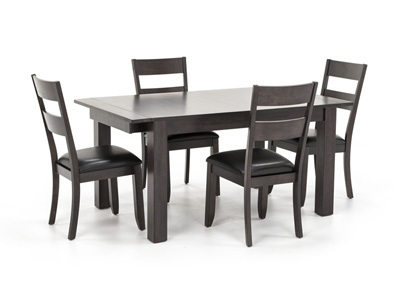 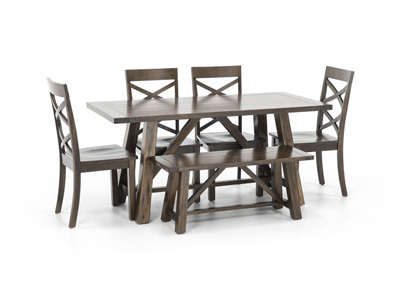 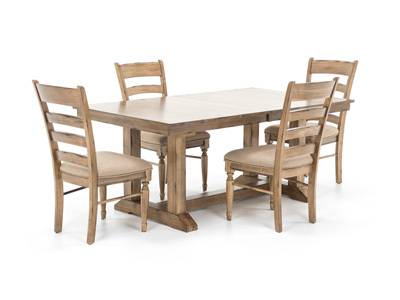 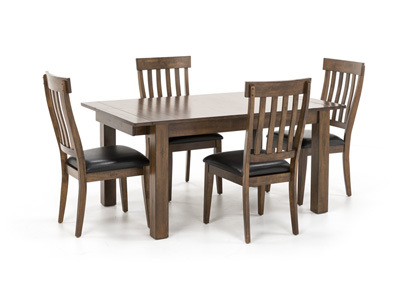 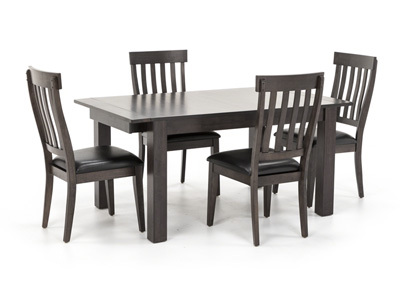 Pair with our counter-height dining table for a complete dining experience.